Businesses situated within the cordon following the fire in Exeter city centre are being assisted by staff at the City Council. Around 50 businesses attended a multi-agency meeting today to find out how best to move forward following the devastating events of last weekend. Cllr Rosie Denham, Lead Councillor for Economy and Culture, said Council staff had been assisting businesses affected by the fire and the impact of the safety cordon since people were evacuated last weekend. “First of all I would like to thank everyone working on this incident, from the emergency services to the City Council staff for getting the city centre back on its feet following this devastating fire. “Bit by bit, the cordon has been reduced as the week has gone on and more and more businesses have been allowed to return to their premises. Safety has always been the number one priority and that is why the cordon – albeit a significantly reduced one – remains in place. The Council is keen to help any businesses who are not able to get back into their premises to find temporary accommodation. Since the blaze the City Council has been out and about talking to businesses affected by the blaze and the safety cordon. During the week it has worked closely with more than 200 businesses and its partners to enable them to open again. One company, solicitors Morgan and Pope were temporarily relocated to the Civic Centre while they were unable to get back into their Cathedral Yard premises. A dedicated business helpline was set up and a special private Facebook page launched to allow the affected businesses to be able to share information relating to the blaze and the ever-moving cordon. 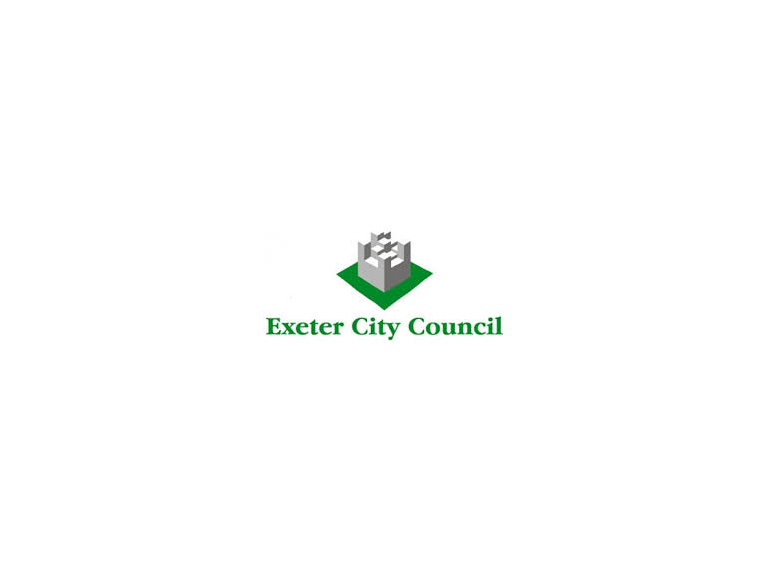 In addition, a Historic Exeter Fire Appeal was launched to help people and businesses in need. The appeal has already topped £5,000. Staff at the City Council have also been working to assist events taking part in the city centre, like this weekend’s Remembrance parade. There was good news yesterday when it was announced that this year’s Cathedral Christmas Market would go ahead as planned.